Ryan joined the Privaira team in August 2015, and is responsible for aircraft acquisition and fleet development. 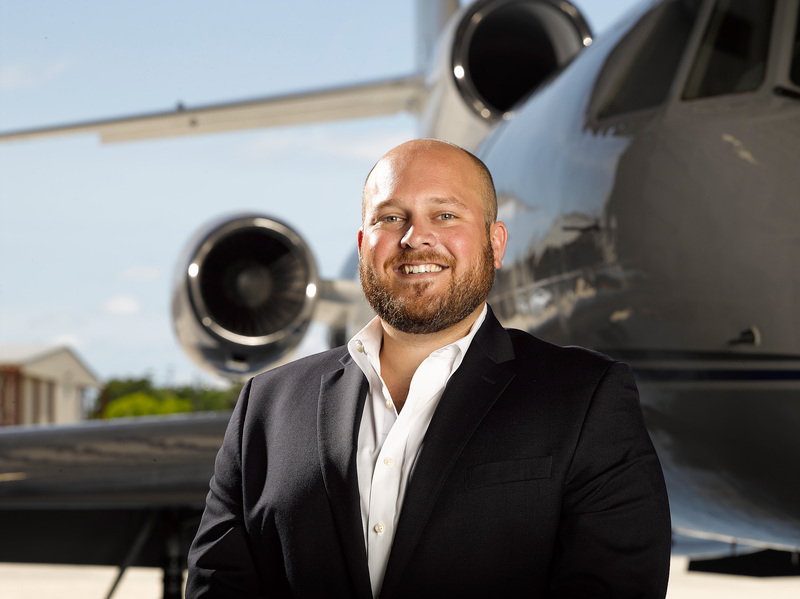 Through an extensive background in private aviation insurance, Ryan built up his knowledge base in the business aviation sector. Prior to joining Privaira Ryan focused on client relations and aircraft acquisitions for a Part 135 operator. Ryan holds a Bachelor of Science degree from Embry-Riddle Aeronautical University in Daytona Beach, FL.